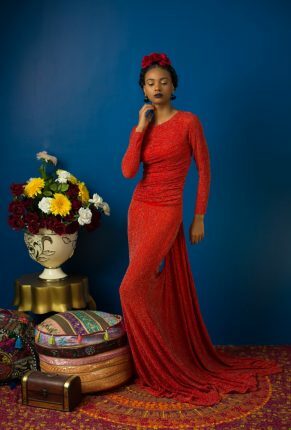 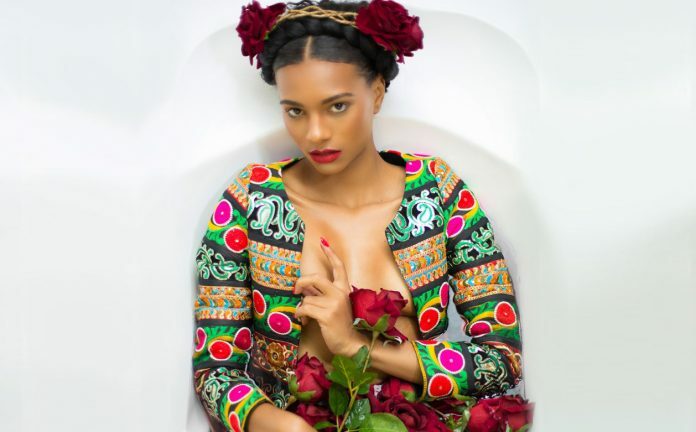 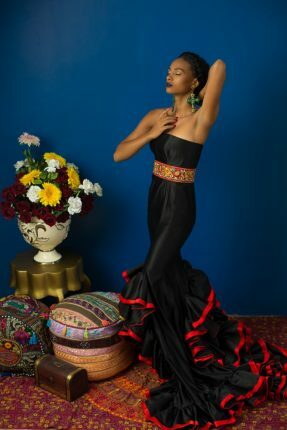 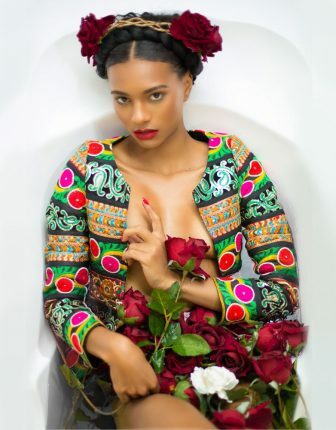 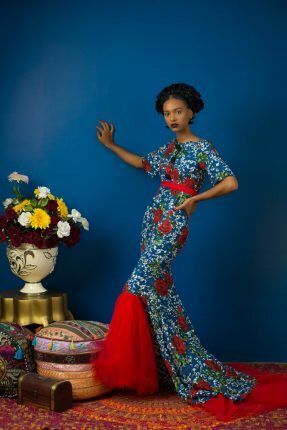 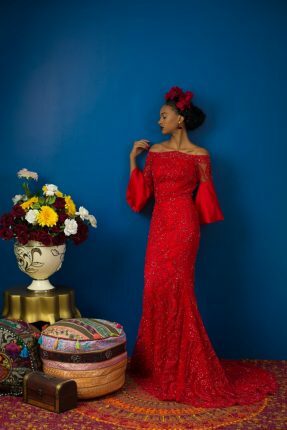 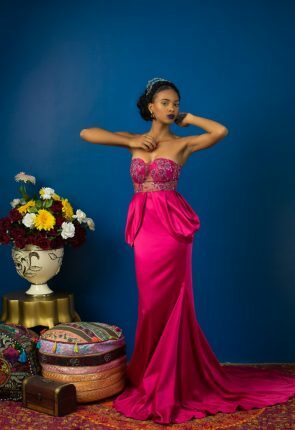 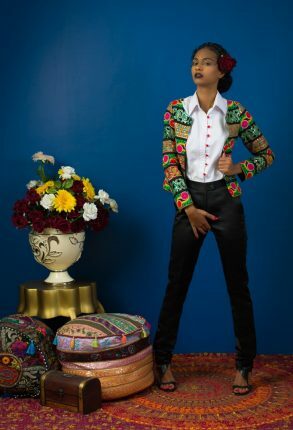 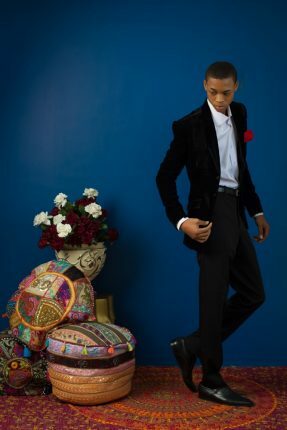 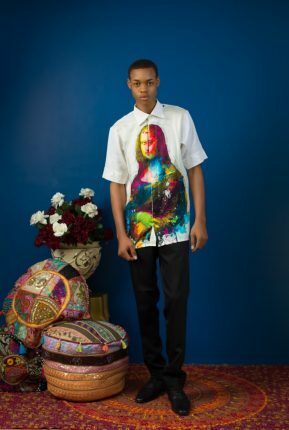 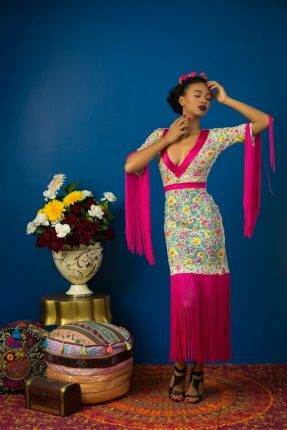 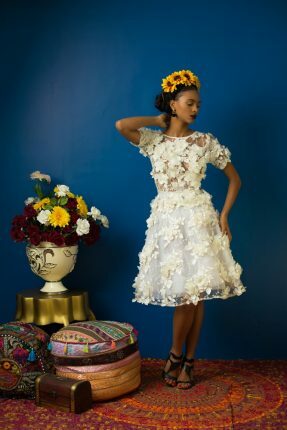 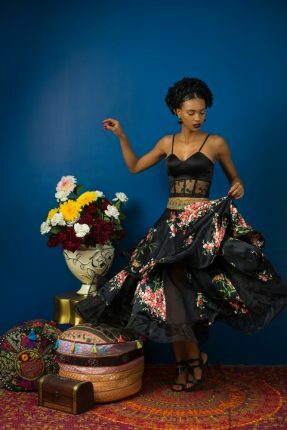 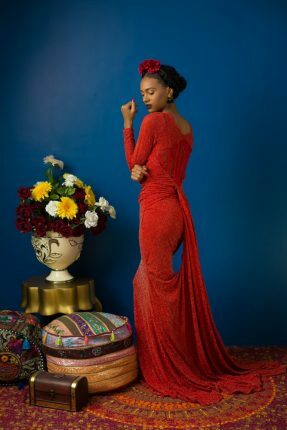 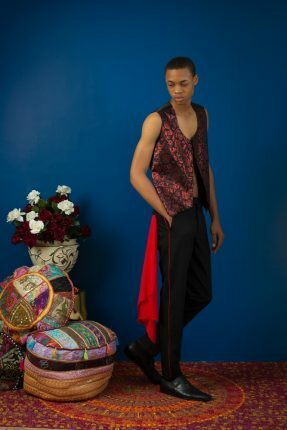 Creative Director of Mademoiselle Aglaia label, Mariam Afolabi has released a new ready-to-wear collection called FRIDA. 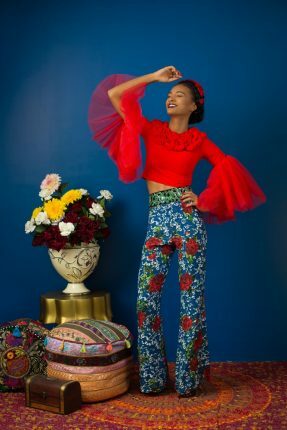 In her own words – “This collection evolved from not just gaining inspiration from Frida but also the Italian culture, their dancers and the famous matadors. 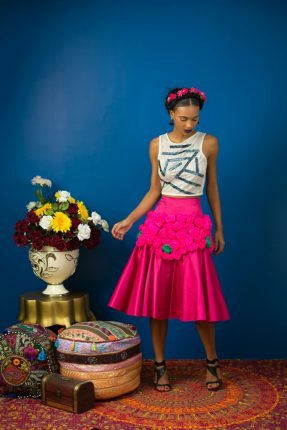 The headpieces and flower print fabrics used represent Frida’s look and fashion style. 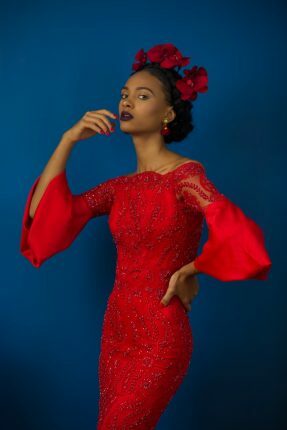 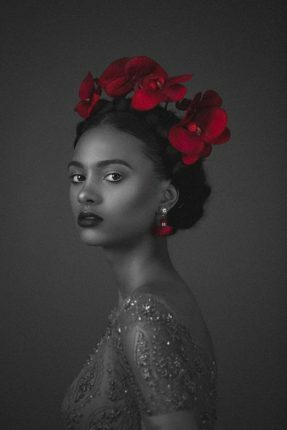 The consistent use of red is also a way of emphasizing the inspiration from a rose and the colour used mostly by the Italian flamenco dancers” – Mariam Afolabi.